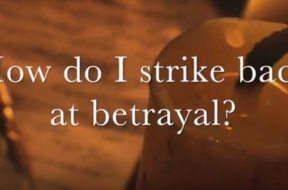 VIDEO: Moments that Matter – How Do I Strike Back at Betrayal? Betrayal is one of the worst feelings we can have and causes ripple effects throughout our life and those around us. There is relief! Watch this short vlog then listen to the full podcast of the same name to chart your path out of this despair. 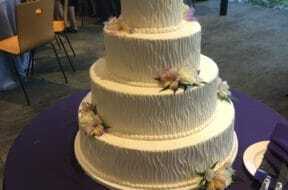 Has the Marriage Institution Lost Its Luster? Love, marriage, tradition and happiness. As time goes on, these four timeless elements of our world seem to be drifting ever further apart from each other. It is almost as if we are at a point where we are not really sure what to believe in or how to believe in it. Well, stay with us because on this program, we are going to look at the tradition – the godly institution of marriage as a proven vehicle that carries with it love and happiness…love and happiness! Isn’t that what we all want? Here we are, nearing the end of another June. This can mean a number of different things...kids are getting out of school for the summer – some are graduating; basketball and hockey have ended and baseball season is in full swing. Summer is officially beginning (tomorrow as a matter of fact). Yes, June is a pretty pivotal month... did I mention Father’s Day? Today is Father’s Day and in spite of all those other things happening in June, we are going to take this day’s program and focus on fatherhood – its responsibilities, joys, sorrows, pitfalls and victories. What makes a dad? Stay with us and let’s find out! Red is the color of passion. If you happened to have gone into a supermarket or department store over the last few weeks, you probably would have come across an aisle somewhere in the store that featured that color of passion, for everyone has been preparing for this day, this special day to celebrate the passions of the heart. Today is Valentine’s Day, the day that for centuries has reflected love and relationships. Today’s lesson looks at love, specifically in the context of marriage – what does it truly mean to be married? What does it offer us and what does it require of us? 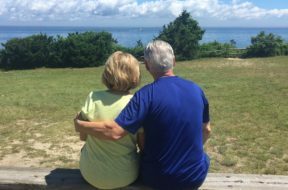 Marriage – ’til death do us part? How Do We Honor Fatherhood? Today is a special day. It is a day set aside to honor the institution of fatherhood. It is a day set aside to let any fathers in your life know how much you appreciate their contributions, their examples and their leadership. It is a day set aside to give us the opportunity to stop taking fatherhood for granted, to pause and consider and to say thank you. Yes, it is a special day and yet, even as we speak, fatherhood continues to become less and less valued in our culture. It continues to take a back seat and it continues to be de-valued as a “necessary” part of our social structure. Stay with us as we look at fatherhood and focus on its value, its contribution and its example. 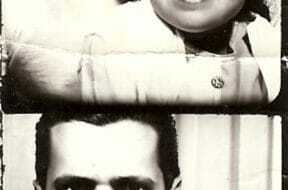 How do we honor fatherhood? Well, stay with us and help!